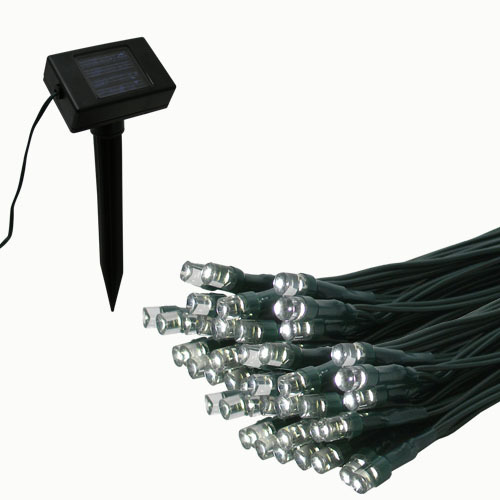 Tis’ the season to go solar! 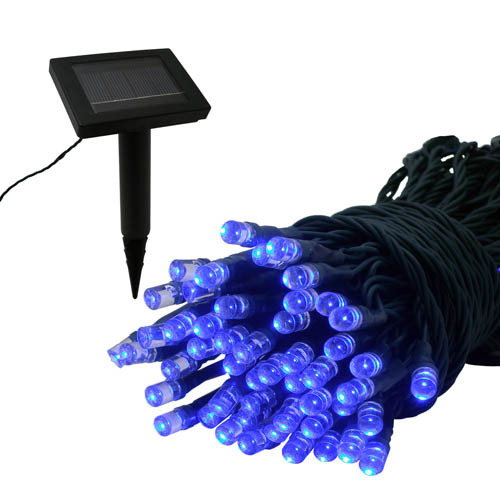 Using the energy of the sun, these solar string lights can be placed practically anywhere without messy wires or the need of nearby outlets. 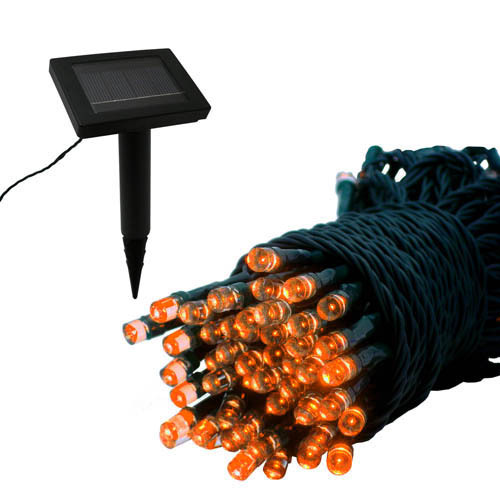 Solar string lights use sunlight as an energy source, eliminating the need for AC plugs, they can be hung anywhere that is exposed to direct sunlight. 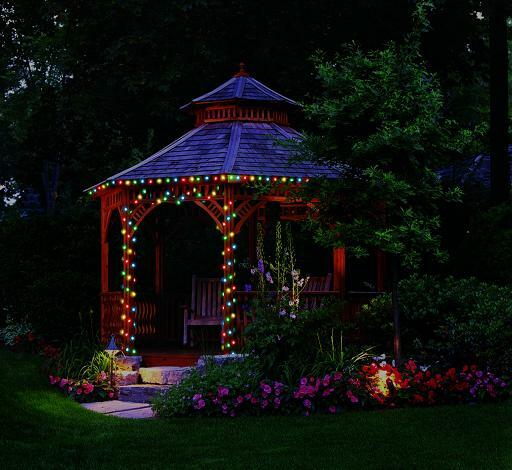 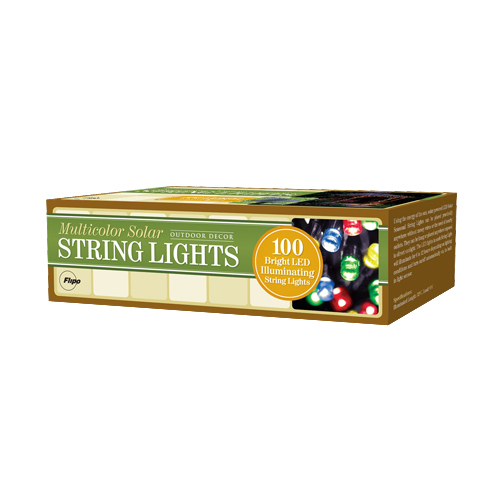 String lights are not for just the Holidays anymore, line your flowerbeds, driveway or add to your gazebo or deck. 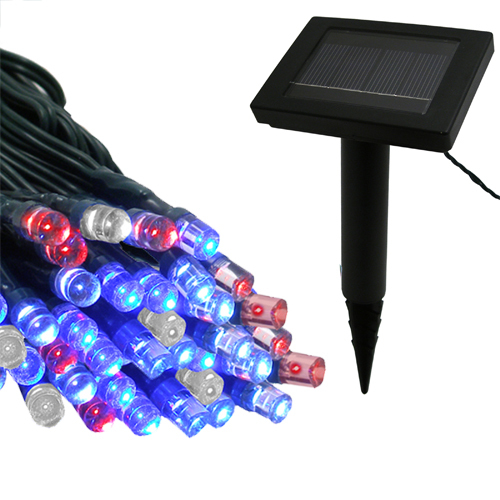 Several colors to you can choose from(blue, white, multi colored, and red/white/blue) for you outdoor patio or yard.